Does Your Application Require Gear Metering Pumps? In recent years, LED lighting has become an incredibly popular alternative to incandescent, fluorescent, and halogen lighting options. It’s no wonder, as LEDs provide greater efficiency and have a longer lifespan. In fact, the U.S. Department of Energy believes that LED lighting has the potential to reduce American energy usage by nearly 50% if implemented correctly. As a bonus, LEDs also provide greater versatility in terms of both design and installation for a higher number of applications. 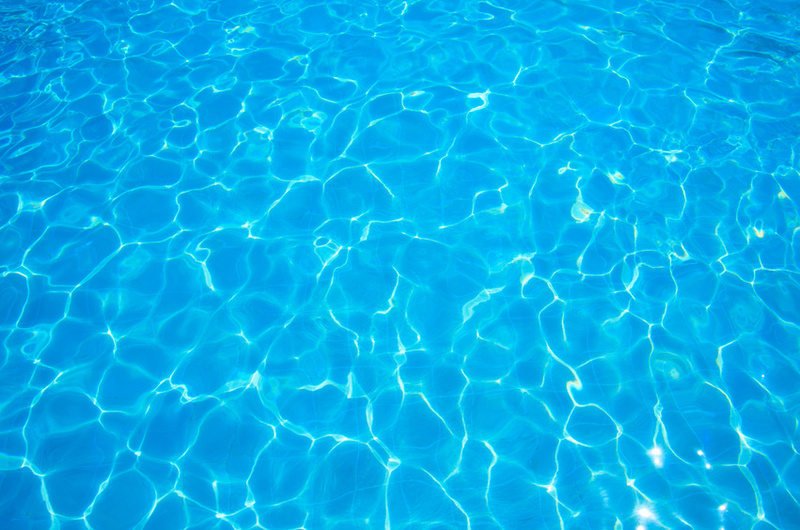 One such application is underwater lighting, such as the type of lighting fixtures used in swimming pools. Because LEDs last for a longer period, require less maintenance, and can offer more freedom for the designer, they’re an ideal choice for underwater applications. They can even change color without help from a filter, assuming they’re installed as part of an electronics system. This option is beneficial to customers who don’t want to spend time or money repairing or replacing this lighting on a frequent basis. That said, LED lighting does come with its challenges, particularly in harsher environments. LEDs contain delicate components — and when used in conjunction with an electronics system, steps must be taken to protect these components from damage due to moisture, temperature, and other environmental considerations. 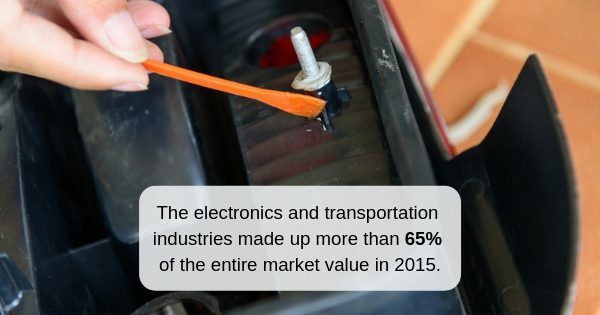 That’s typically where the manufacturer’s dispensing solutions play a substantial role. In order to ensure safety and quality, resin or epoxy dispensing equipment will typically be used to pot or encapsulate the internal components of this lighting system. Unlike a single bulb you might find in a lamp within a home, these LED systems may also contain circuit boards, electronic connections, wires, and other components that could easily become damaged without proper protection. Encapsulation resins (much like the ones you might use in your adhesive dispensing systems) can make all the difference between a high-quality product that lasts and one that presents a safety hazard or a waste of an investment. There are several encapsulation options to choose from, of course, but polyurethane resins are among the most popular. These resins are ideal for both LEDs and SSL (solid state lighting) systems due to their optical clarity, protective qualities, aesthetic value, and flexibility. Ultimately, the type of resin you choose to use with your epoxy dispensing equipment for this purpose will need to provide the desired physical look and the prolonged performance for these underwater LED systems. If materials break down due to exposure to the elements, the entire system will be corrupted and the product is rendered useless (if not dangerous). 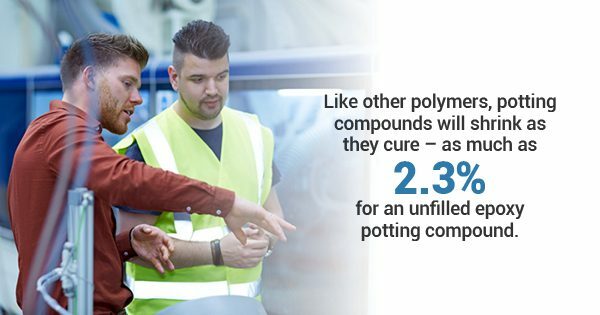 Different manufacturers will have varying preferences for potting resins, but the aim remains clear: it’s essential to protect this unique type of LED lighting to ensure customer satisfaction and safety. 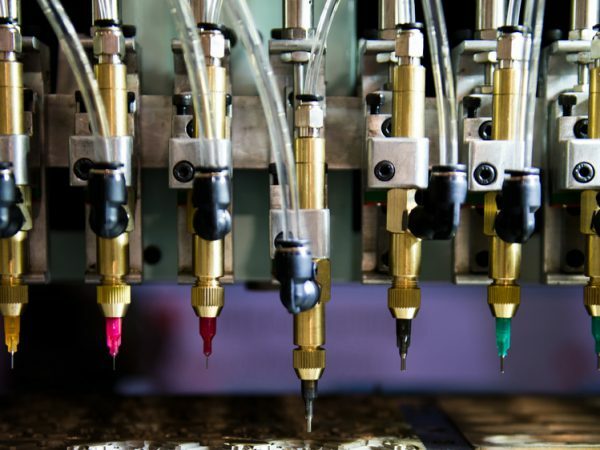 To learn more about how our epoxy dispensing equipment can support your business’s needs, please contact us today. 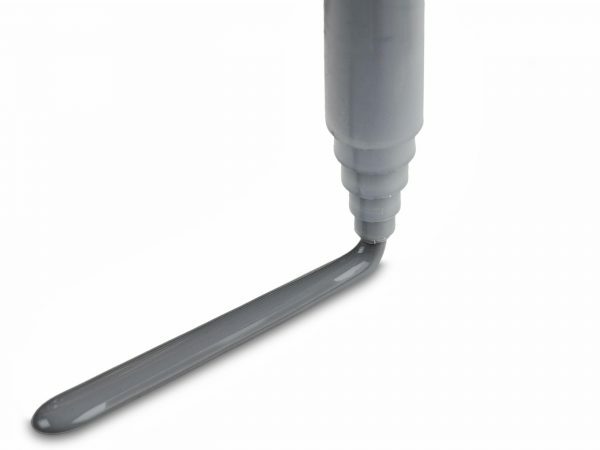 Adhesives and Sealants: What’s the Difference?